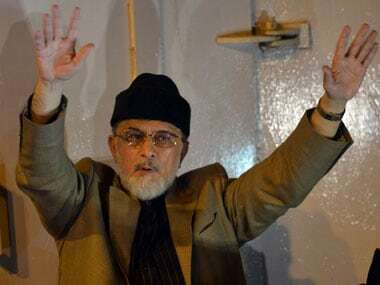 “Whether or not Khan will storm into PM House, we will not do so”, Qadri said, adding that the capture and destruction of government buildings is not part of their plan. 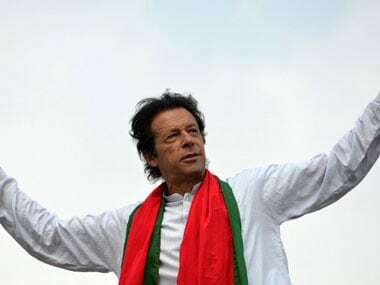 Pakistan's cricketer-turned-politician Imran Khan on Wednesday appealed to the Pakistani Taliban to participate in the peace talks with the government, a media report said. Outgoing President Asif Ali Zardari has said that he is leaving the Presidency as a satisfied man after overseeing the first-ever democratic transition of power in Pakistan and relinquishing Presidential powers to Parliament. 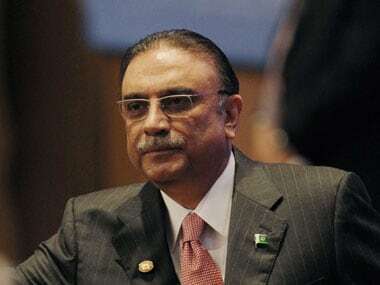 Asif Ali Zardari is expected to leave Pakistan after completing his term as President on September 8 due to security threats and fears about the reopening of graft cases, according to a media report today. 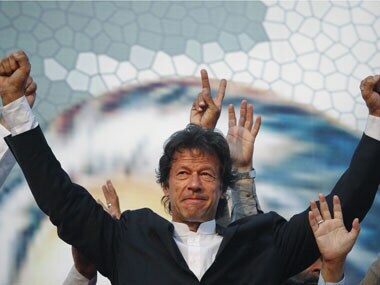 Imran Khan captained a cricket team but can he captain a nation? 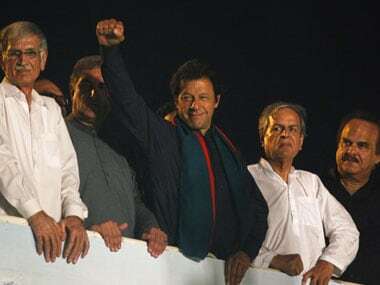 Kolkata got a taste of Imran Khan, the politician and his views on Kashmir, radical Islamists, Salman Rushdie and Monty Python.